This will will be the 81st annual Indoor Track & Field Championship for the men and the 29th for the women. Western Carolina is the reigning champion on both sides and Samford finished runner-up last year. Sanford was awarded Women’s Indoor Track Athlete of the Week for the week of February 3rd. Alongside her, Samford has had four other athletes nominated for athletes of the week. These also include Brandon Hazouri (nominated twice), Tray Oates, Jordan Highsmith, and Tatiana Taylor. Admission is free and parking is $5. 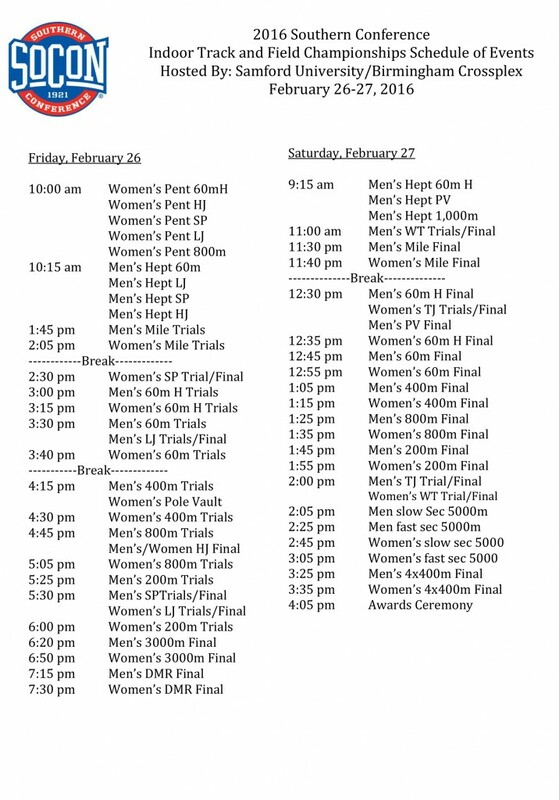 The meet will begin at 10 a.m. on Friday and 9:30 a.m. on Saturday. The official schedule can be found below. The CrossPlex Address is 2337 Bessemer Road Birmingham AL 35208. 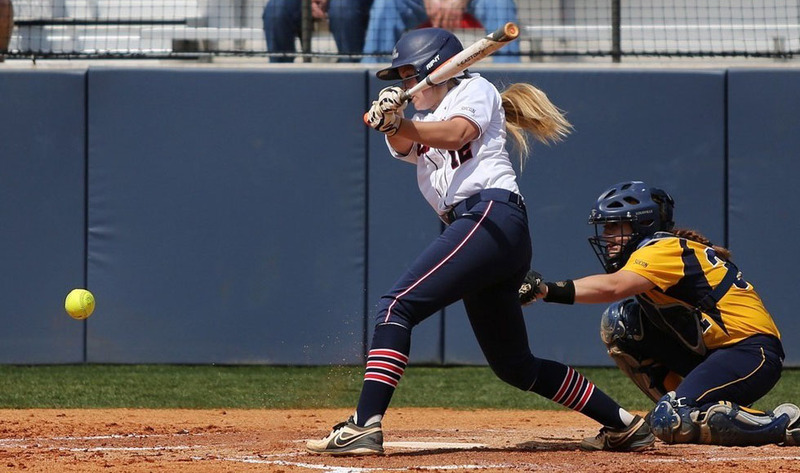 This past weekend, Samford’s Softball team participated in the Mardi Gras Invitational hosted by the University of South Alabama. The tournament hit on only the second weekend of the season, but the team went well prepared. They played SIU Edwardsville on Friday and won 3-2. After the third inning, the Bulldogs were down 2-0, until they got back in the game scoring a point in the fourth inning and two in the fifth, and shutting out the Cougars for the rest of the game. They then faced a loss to Southern Miss on Saturday morning, but then defeated the tournament hosts, South Alabama, later that day. To round out the tournament, the Bulldogs played the Mississippi State Bulldogs on Sunday. The team lost, but not without putting up a fight. The Samford women got the first point of the game in the second inning. Going into the eighth inning, it was a tied game at 2-2, but Mississippi State pulled out a win, getting 3 points in the very end. 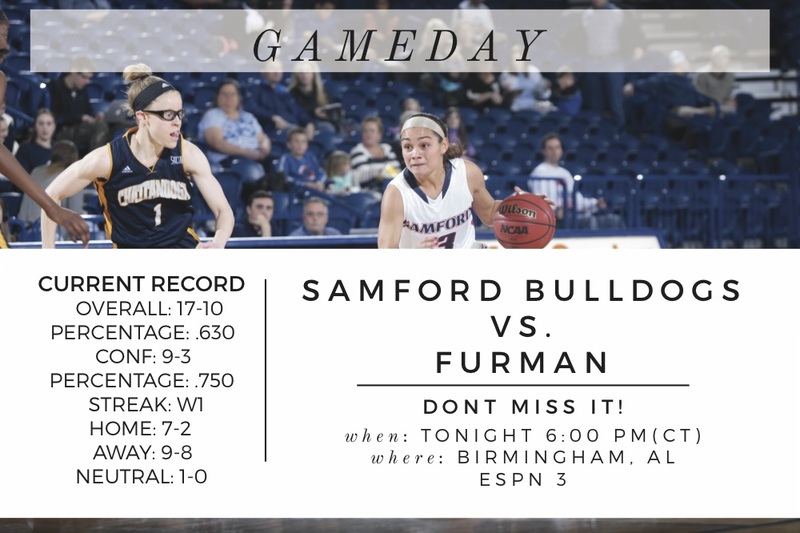 Photos courtesy of Samford Athletics.